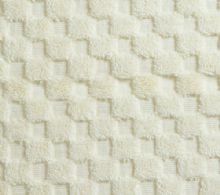 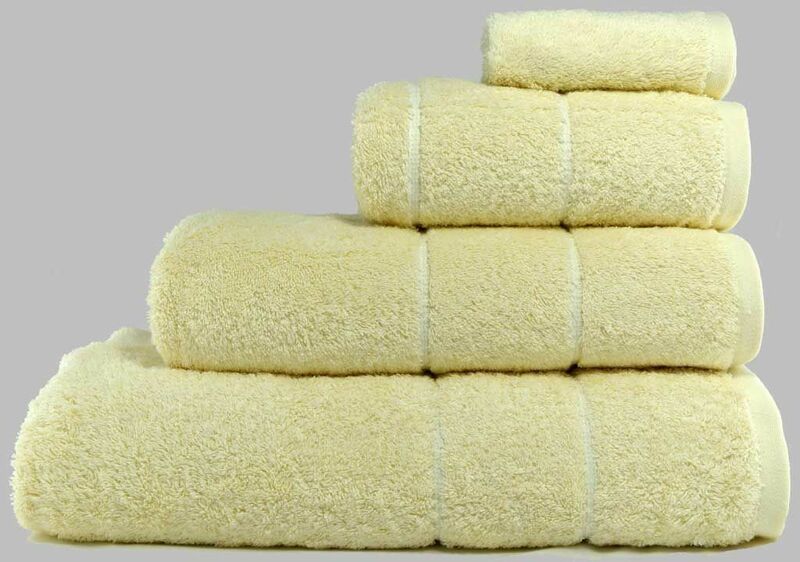 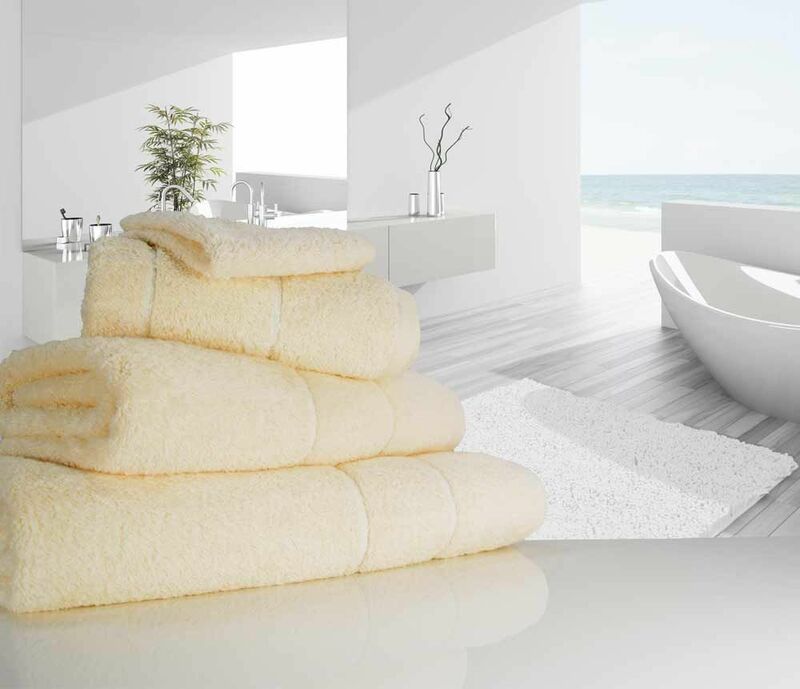 These luxurious towels are made from 100% Egyptian quality cotton for a beautiful softer feel, whilst increasing the absorbency and life span of the towel. 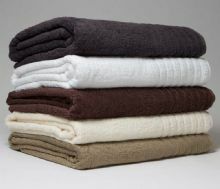 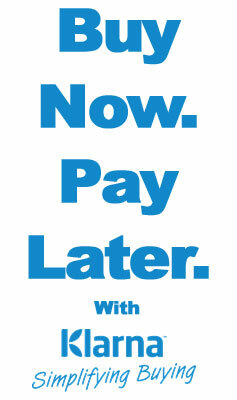 They are perfect for any home wanting the absolute best there is. 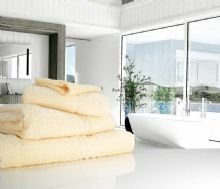 Our linenHall ULTIMATE 700GSM towels are available in 4 contemporary colours:- White, Cream, Charcoal and Dark Chocolate in 4 sizes:- Face Cloth 30cm x 30cm, Hand Towel 50cm x 90cm, Bath Towel 70cm x 140cm, and Bath Sheet 100cm x 170cm.